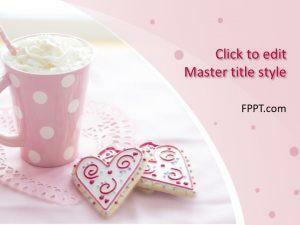 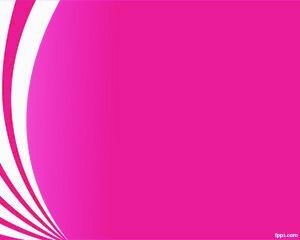 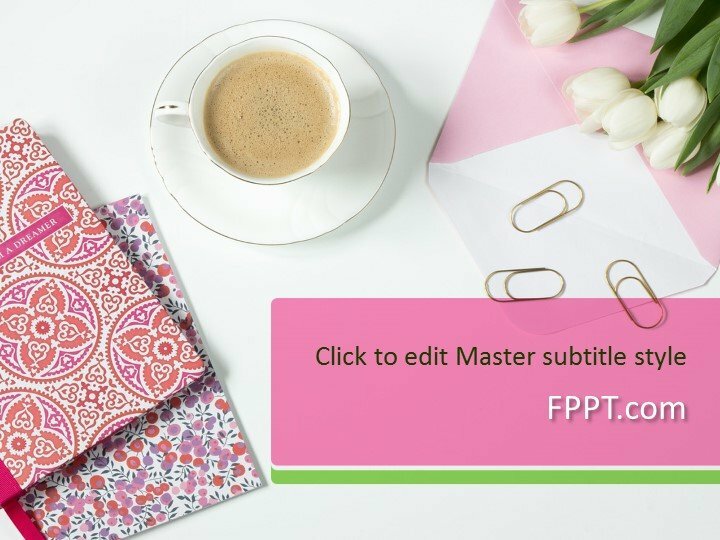 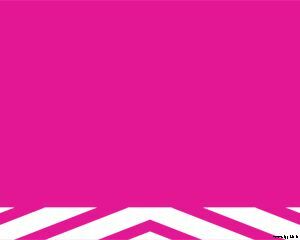 Pink Coffee PowerPoint Theme is a modern and unique design for presentations preparations. 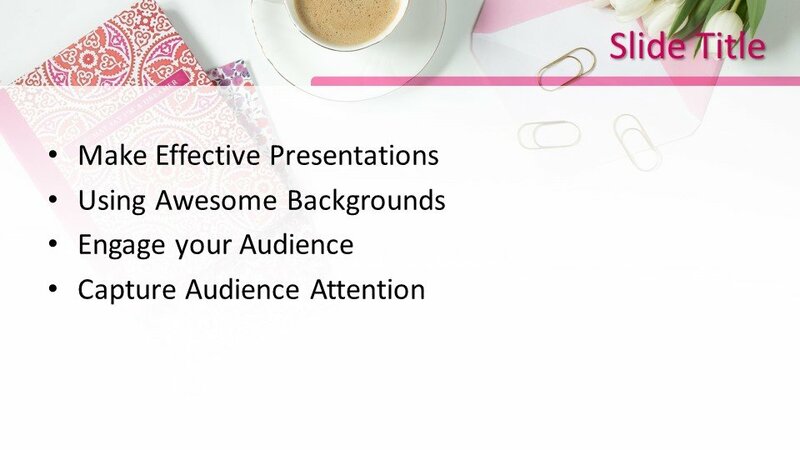 This theme exhibits official professional background and perfect for any kind of presentation like business, official briefing and other common topics. 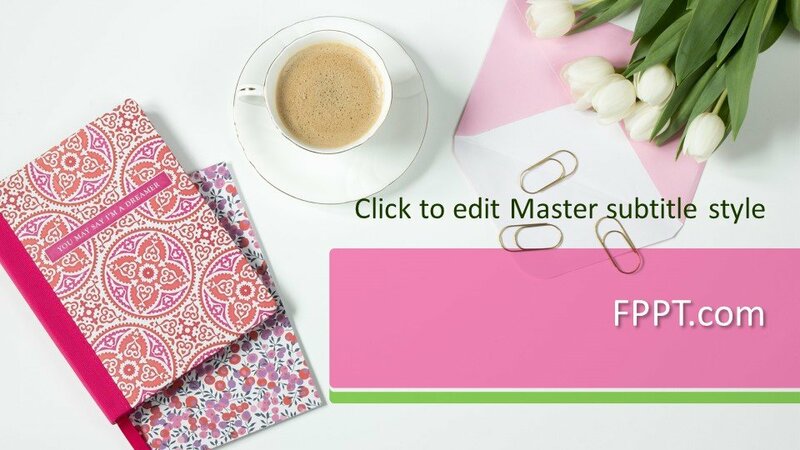 The cup of coffee and pink handkerchief on the table along with white flowers and paper clips sketches the official talk table. 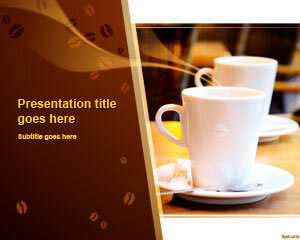 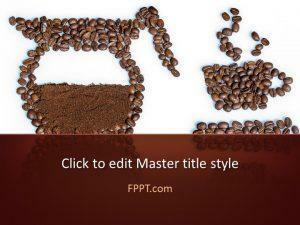 The theme is customizable like other templates for PowerPoint presentation preparation. 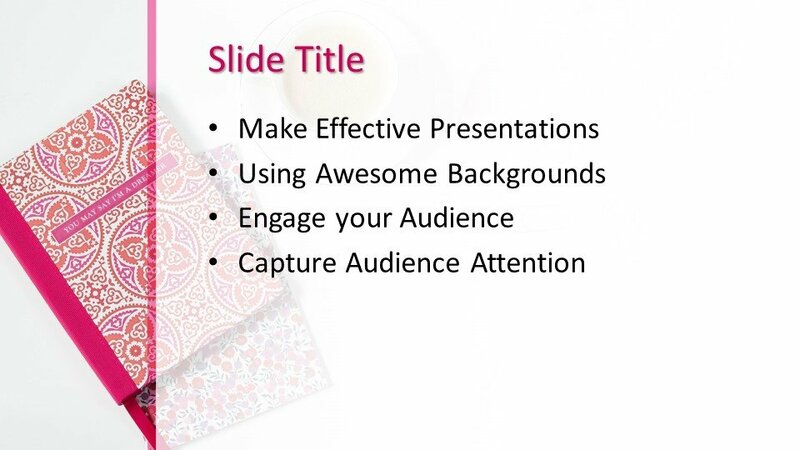 You can use it in the background of your official briefing prepared in PowerPoint tool. 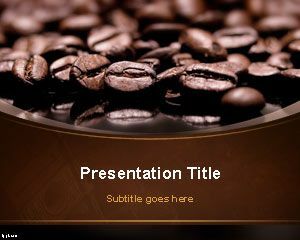 This theme would definitely give a new look to your presentation. 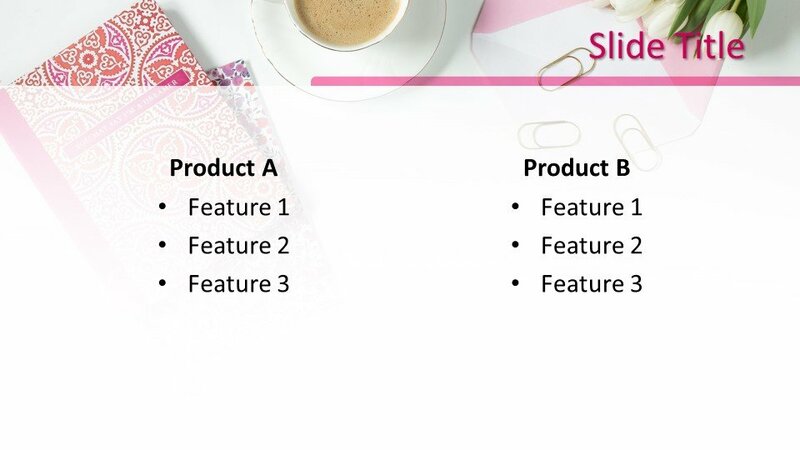 Three more templates are also provided for extended slides in your presentation.